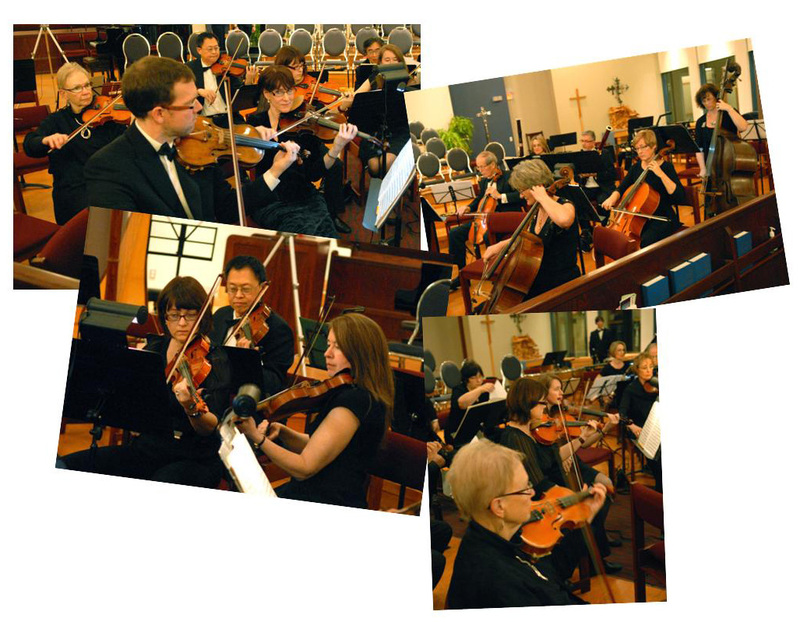 York Chamber Ensemble (YCE) has been bringing the excitement of live classical music to York Region since 2001. YCE is primarily a string orchestra (York Strings) which is often augmented by winds, brass and percussion. This dynamic approach also allows for large choral works to be performed as well as smaller chamber works. Local soloists are often featured, including talented young artists. YCE presents three to four annual concerts in York Region as well as performances with other community groups such as the York Festival Chorus and the Tapestry Chamber Choir. Come and experience live music of high quality with family and friends!